One of the questions that I receive when booking family portrait sessions is “What should we wear for family photos?”. This is an important question that all photographers should keep in mind and provide the necessary guidelines to their clients prior to their scheduled session. How the family dresses is the first step to ensuring you have a successful portrait session. There are many aspects to keep in mind when deciding on a look or what to wear for your family photos. 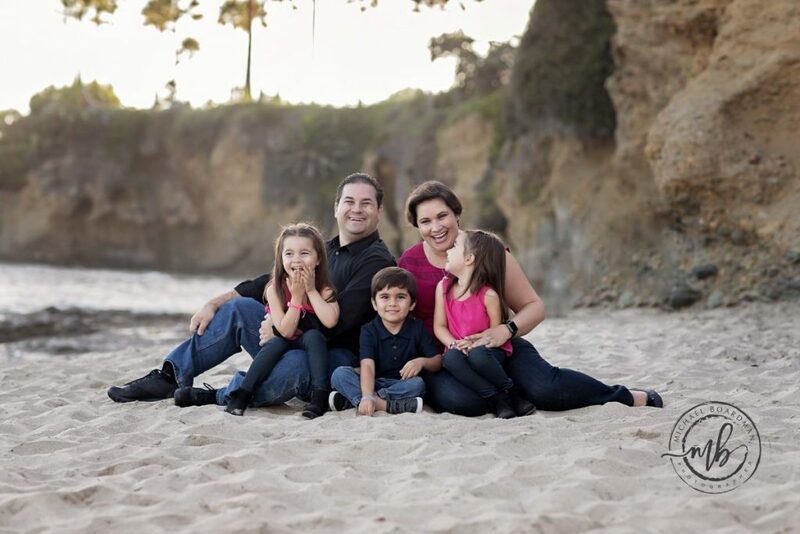 Families should focus on accomplishing a cohesive look and dressing in outfits that will complement one another and will allow your photos to take on a timeless feel. 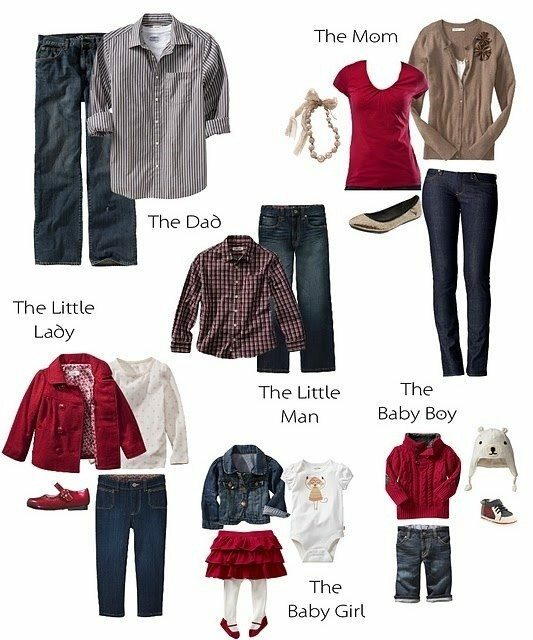 Here are some guidelines I’ve come up to help families decide what to wear. You DO NOT have to match outfits as a family, gone are the days where the entire family wears the same color of black shirt with jeans. I recommend that you coordinate the outfits so each person and personality can stand out a little in your family pictures. Pick outfits that complement one another in the family. An easy way to plan outfits, is to start with one person first. For example, Start with Mom or little girl and plan her outfit(s). Once you have a good idea of the look you want for the her, then add the next person and start pulling in other colors. Starting with one person at a time will help ease the daunting task of outfitting your family. 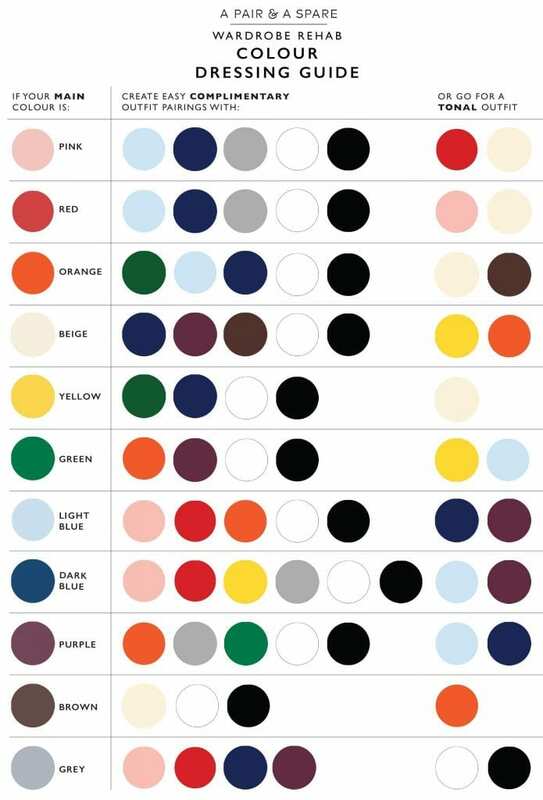 Colors and Patterns are welcomed; however, I suggest using muted colors and subtle patterns so they do not take attention away from you, the primary subject. If you are choosing Pinks or Yellows in your outfits, use muted pinks and muted yellows. In addition, use outfits that have no branding or minimal logo’s or branding on them. Think of it this way, one goal of your pictures is for you to hang them on your wall at home on a large canvas print or framed picture, which can be a focal point of any room. I want families to pick outfits that they would be happy with to display and enjoy the wall art in their homes for years to come. For women: nice, subtle and elegant jewelry is great and adds that additional look to your photos. Scarves are also nice as long it compliments your outfits. For smaller kids: Hats, suspenders, scarves are a cute addition to any picture. Dress the part for the season and location where you plan on taking pictures and make sure all family members are coordinated. 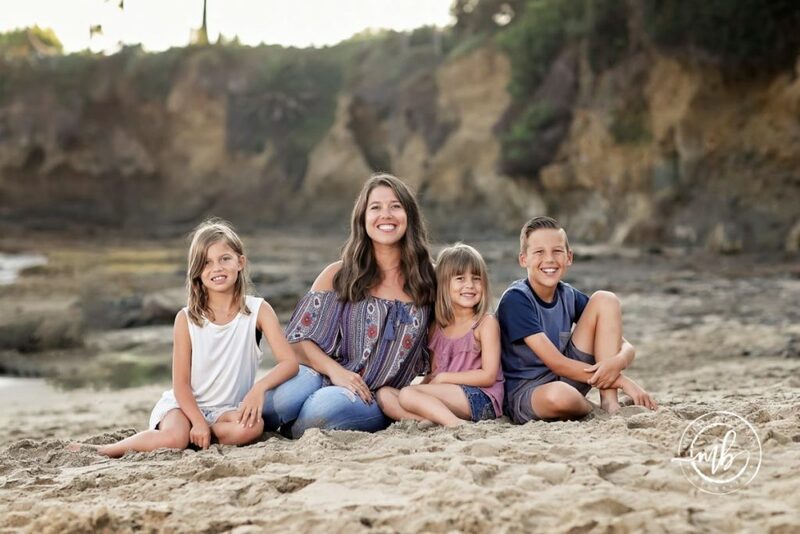 If we are shooting a portrait session at the beach, we do not want dad to be in short sleeve shirt and shorts, while the rest of the family are in heavy coats and winter wear. Layering is great for colder months as it adds a visual appeal if layering different colors. Layering also helps with outfit changes and allows families to switch between looks quicker. For women and teenage girls: You will want to avoid using very heavy makeup, as this tends to look darker in photos. Applying makeup with a more natural look is ideal. Adding a little color to your lips is preferred. Always have lip gloss available in case touch-ups are needed. For kids, chapped lips might be an issue, so its good to have Chapstick on hand to help moisturize dry lips. If time allows, families are welcome to bring 2 to 3 outfits. This will provide more variety during your session. This is especially helpful for younger kids who may accidentally get dirty before or during the session. Fall is one of my favorite times to shoot due to the colors and warmth of the season. I say warmth, since I live in Southern California, so it never gets too cold, but I really mean warmth as in the colors of the season. Fall tends to incorporate seasonal earth tones, rich maroons and burnt oranges. Denim and Tan Layering is a good option and allows you to change outfits. Denim, Reds or Yellows Big scarves and stylish boots help add texture to the photos. Navy, Tan and Cream Plaid shirts are always popular and its good to have one or two family members wearing them, but not all family members. Winter is my absolute favorite time to shoot since that’s usually the special time of the year where families all get together. I love Christmas and this is the time of the year where most family gatherings take place. There are many outfits ideas and colors we can use for inspiration. Navy and Crimson We can use accessories to add a pop of color to your family portraits. Scarves, beanies and coats come to mind. Always ensure you are selecting muted colors. Crimson, Tan and Denim You can never go wrong with these color arrangements. Red, grey and Black The pop of color from the red will offset and compliment the darker colors. Spring is fun and provides us the opportunity to shed some of those layers of clothing and introduce pastel colors along with white and floral prints (for women) for the perfect spring look. 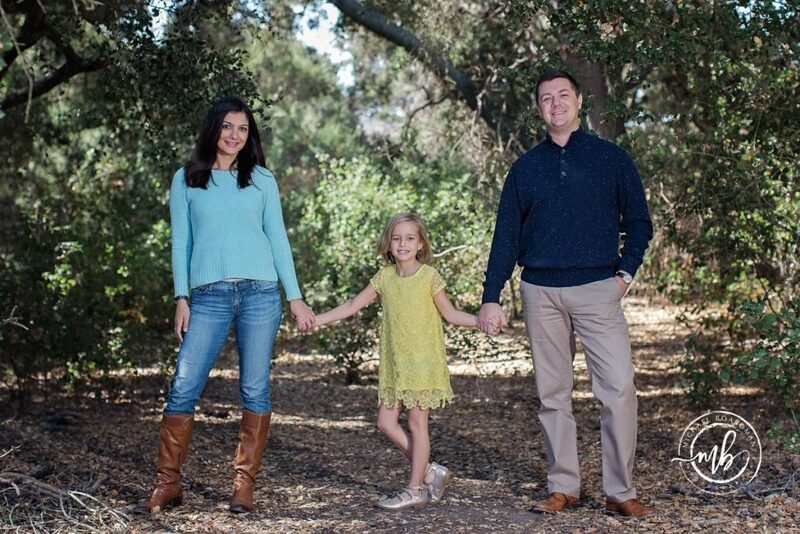 Dresses and skirts are also popular for spring family photos. Blush and Teal For women, this is a perfect opportunity to wear those beautiful floral skirts and dresses. Blush and White For men, this is an opportunity to wear that light pink shirt (or salmon for those macho men) which go well with khaki’s. Blue hues, Tan and White This is a safe color palette for both men and boys. Navy, Yellow and White/Cream Adds a little bit of color to your photos. Summertime provides families with beautiful landscapes and warmer weather. As a photographer I enjoy summer since we have more daylight to shoot which provides a perfect look. Families should take advantage of light cottons, denim and a slightly casual look. Light Blue, Tan and White This is a safe color palette for both men and boys. Blue, Green and Yellow Adds a little bit of color to your photos. Using the guidelines above should provide you with enough guidance to helping you select the right outfits for your family.